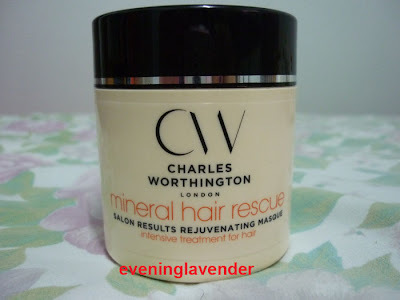 I have been trying out the Charles Worthington Mineral Hair Rescue and would like to share with you my review just in case you may also be interested. For as long as I could remember I have only tried one or two hair masks in my life time. So, this product is my third encounter with hair mask. 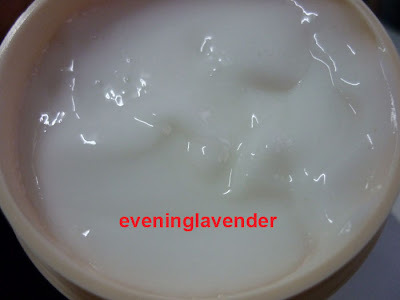 I am not a very disciplined person when it comes to hair mask as compared to facial mask. 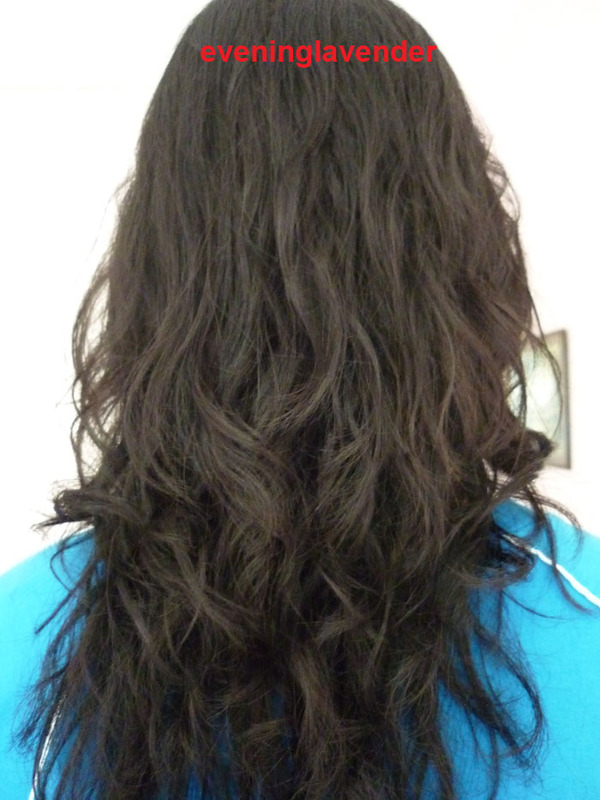 Well, I have tried this CW Mineral Hair Rescue for several times and here are my thoughts. enriched with natural moisturiser Argan Oil (I have been hearing raves about Argan oil and so I am excited to try this product), marine minerals and conditioning proteins, helps to restore dry and damaged hair, deeply penetrates the hair from root to tip for an intense moisture boost. How to use Charles Worthington Mineral Hair Rescue? There are 2 ways to use it. the "long cut" and the "short cut". Obviously I took the short cut way, being lazy. step 2: massage treatment deeply into hair and scalp. Leave for 3 - 5 mins and rinse thoroughly. Despite using the short cut method, I love the results, when I rinsed my hair, I could feel the hair texture becoming smoother and softer. I could feel that the product has absorbed into the hair because when I rinsed my hair I did not see much bubbles residue. This product is quite economical as I only use a small amount for my long hair. The picture may not show well as the lighting was bad. However, you may notice that my hair looks very moisturised and healthy. I just applied the Charles Worthington Frizz Free Serum, that's all. In this picture, no styling product was applied. Therefore, I am quite pleased with the results. I recommend this product for people with dry hair. Although people with other hair types may also benefit from the indulgence, like me. Note: I have sensitive scalp and so did not apply on my scalp. Nevertheless, I am very pleased with the results. Thanks for reading and have a pleasant week ahead! oh,the price is rather decent! ooh what a sweet blog you have got. Yes, the price is quite affordable.